I’ve updated my facebook site more frequently than this space, so here comes a little summary of what’s been going on. 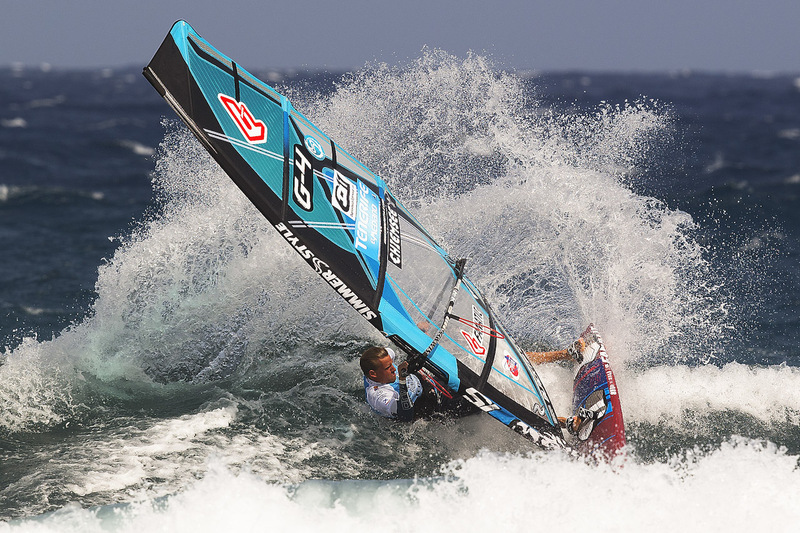 after my first strike on the opening event of the pwa tour in pozo with a 5th place, i’ve had another 5th in the double elimination of the pwa worldcup in tenerife – putting me into a 4th in the ranking for a month. 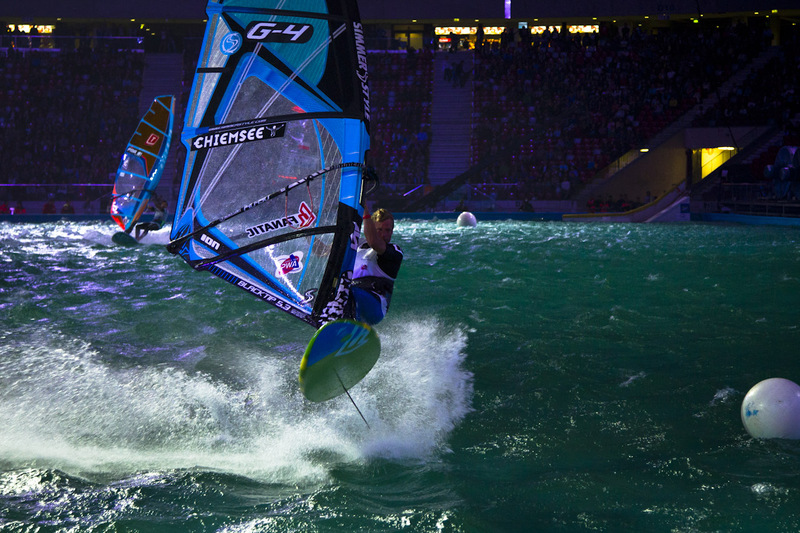 the next worldcup in denmark i finished 9th, with a bit of an unlucky one in the sencond round. 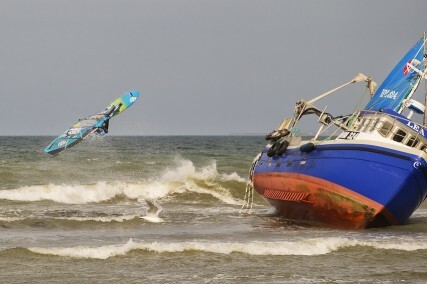 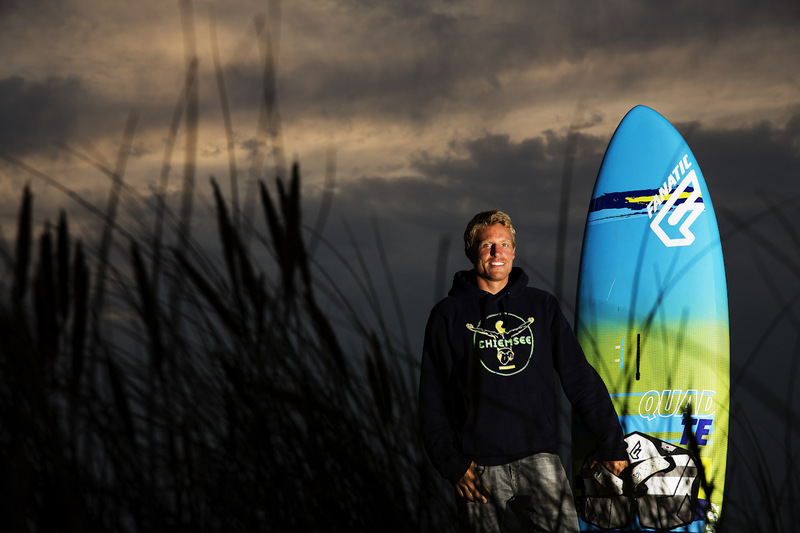 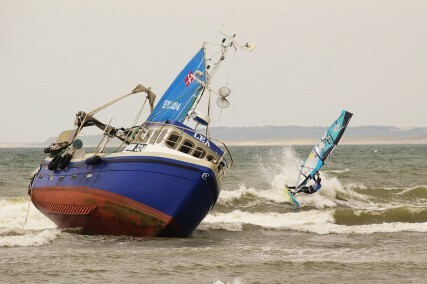 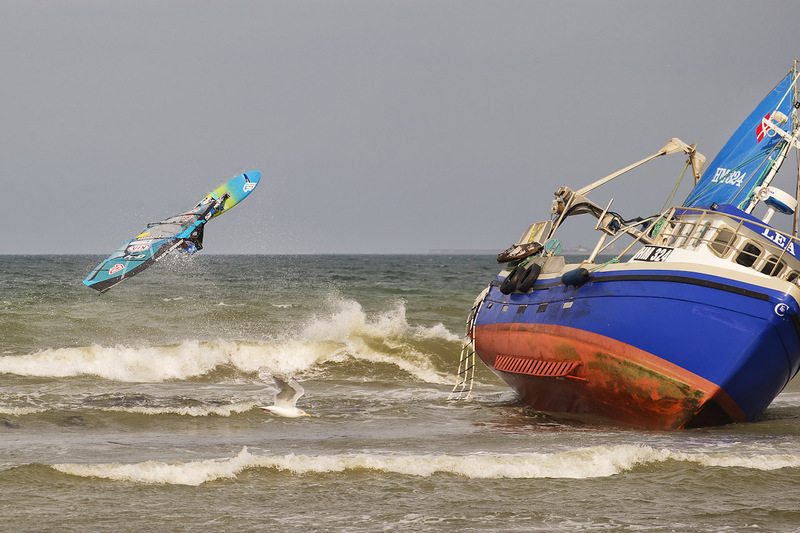 next event up was sylt, but not enough wind there to secure a result. 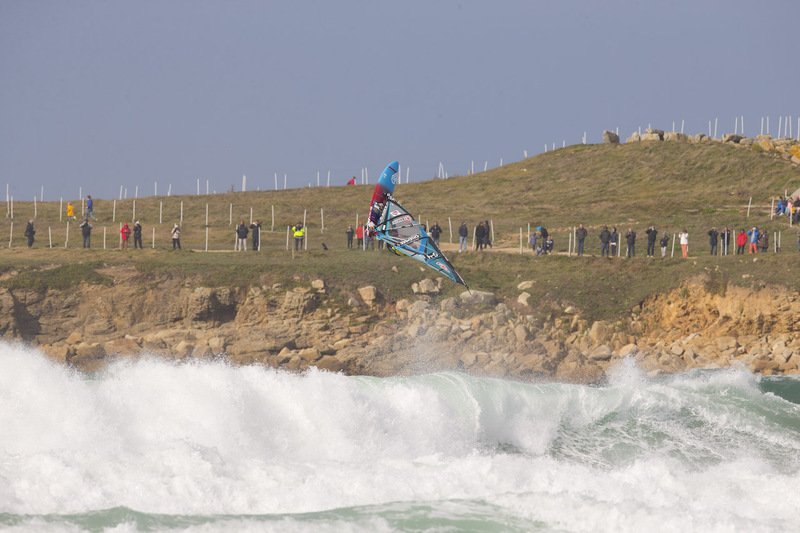 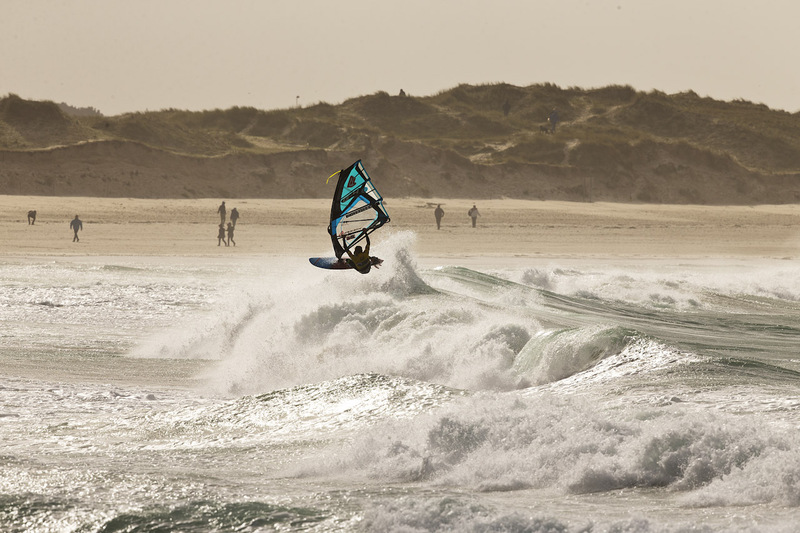 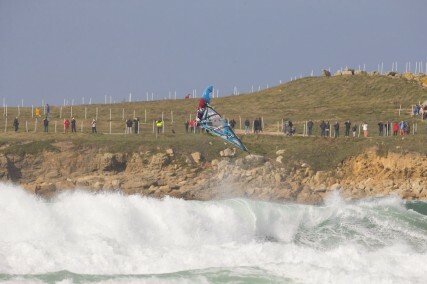 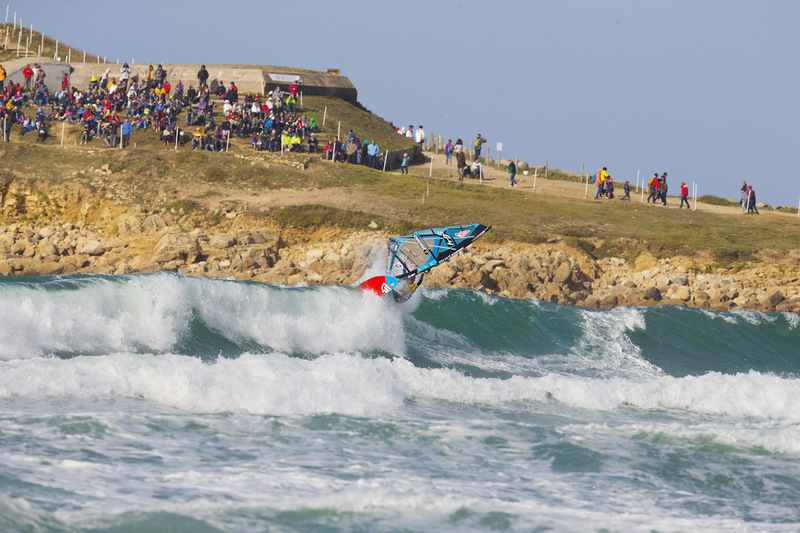 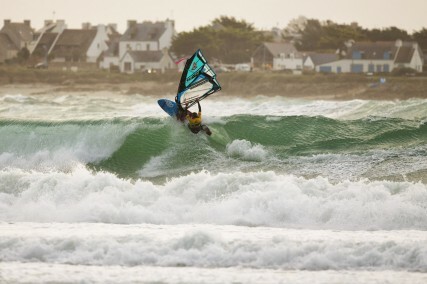 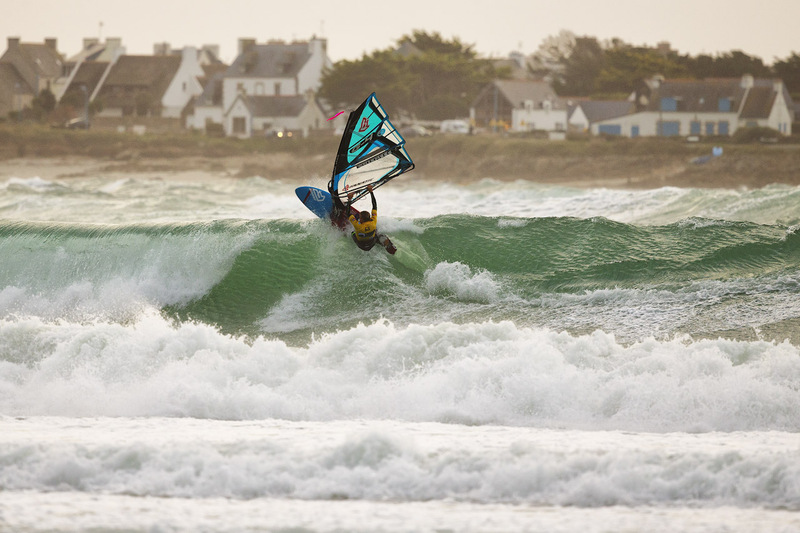 one week later we went to ta torche in france, an epic return of this historic event. we scored really good conditions, with wind for 4.0 and a punchy shorebreak. fun to sail, but the luck was again not on my side, putting me into 8th in the ranking. 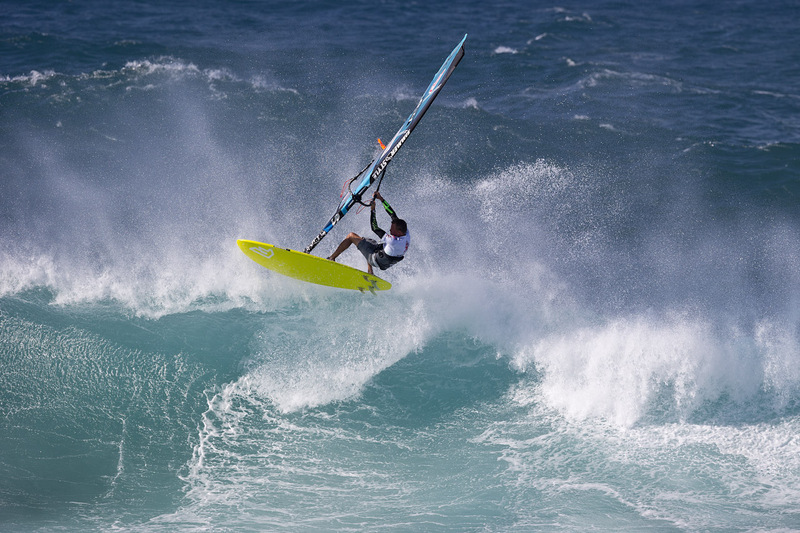 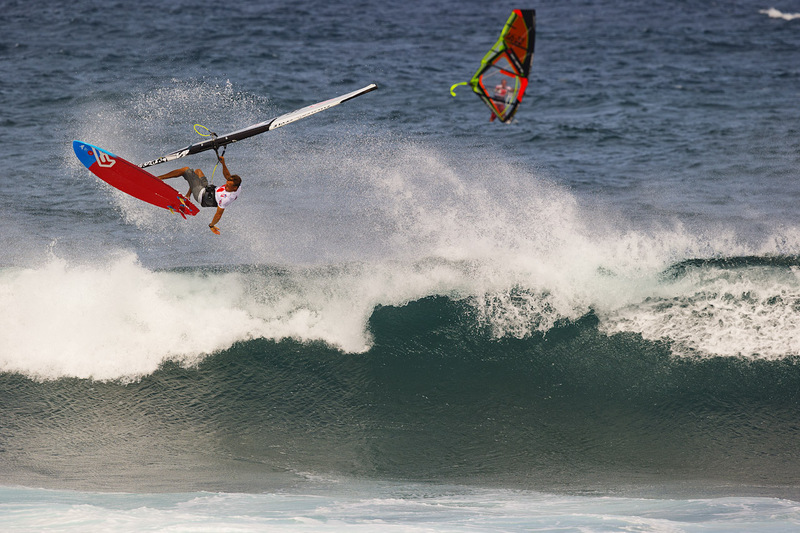 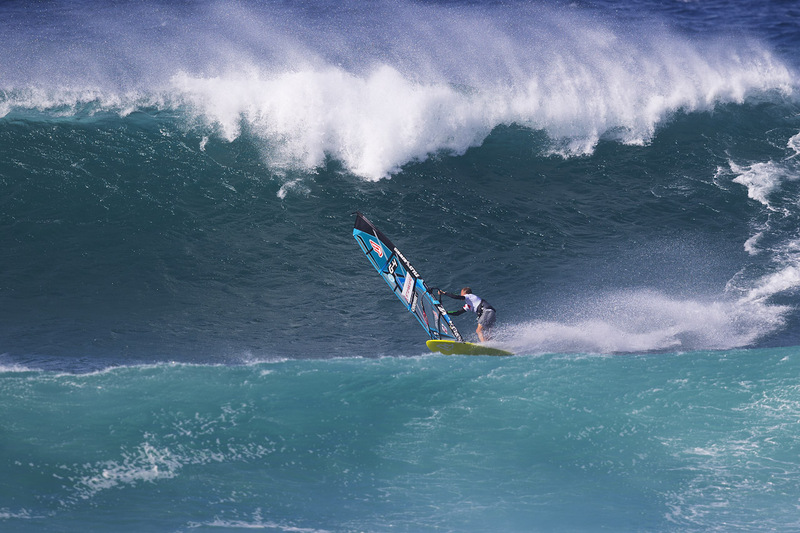 It came down to the pwa aloha classic on maui. 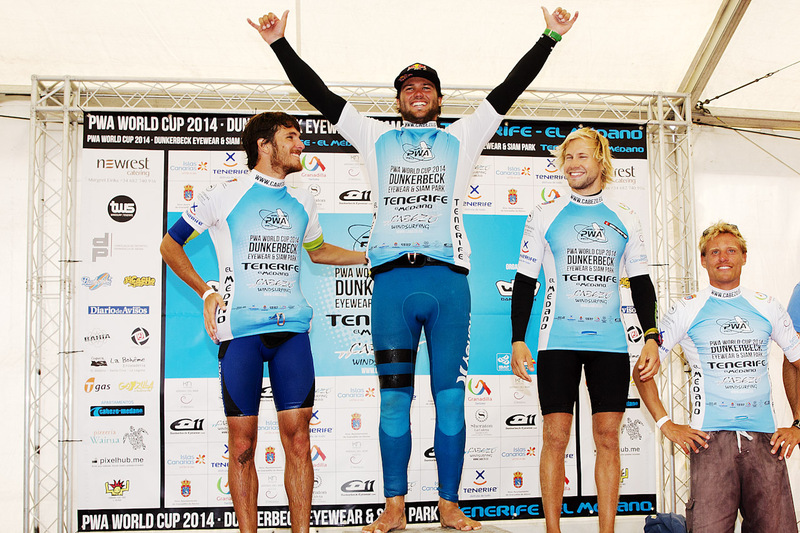 i came 15th, enough to keep my 8th place in the overall for the final ranking. a great year overall, with most events since 2007, really mixed conditions with starboard and port tack events. 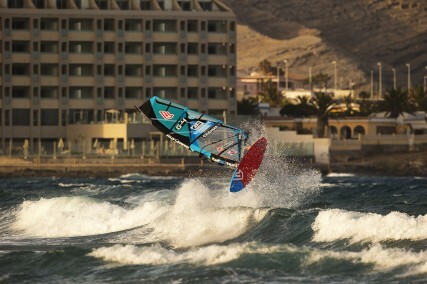 it’s my 7th Top 10 result in the pwa overall… feels pretty cool to be right up there with soo much talent around! huge congrats to thomas traversa for winning his first world champion crown. 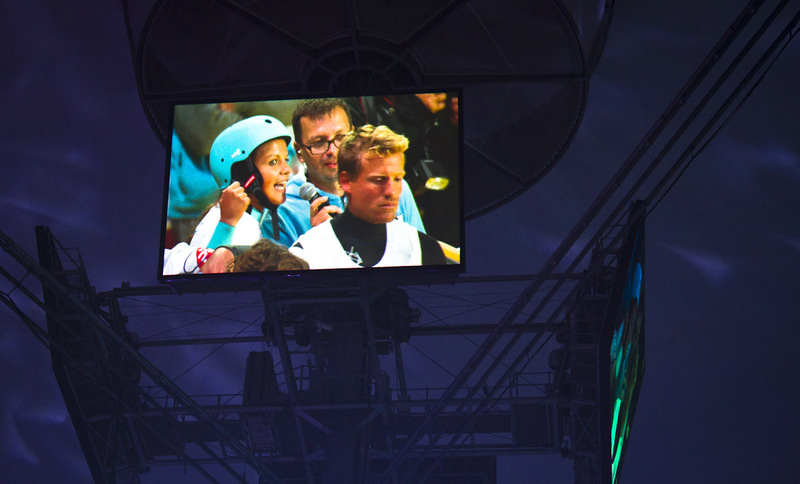 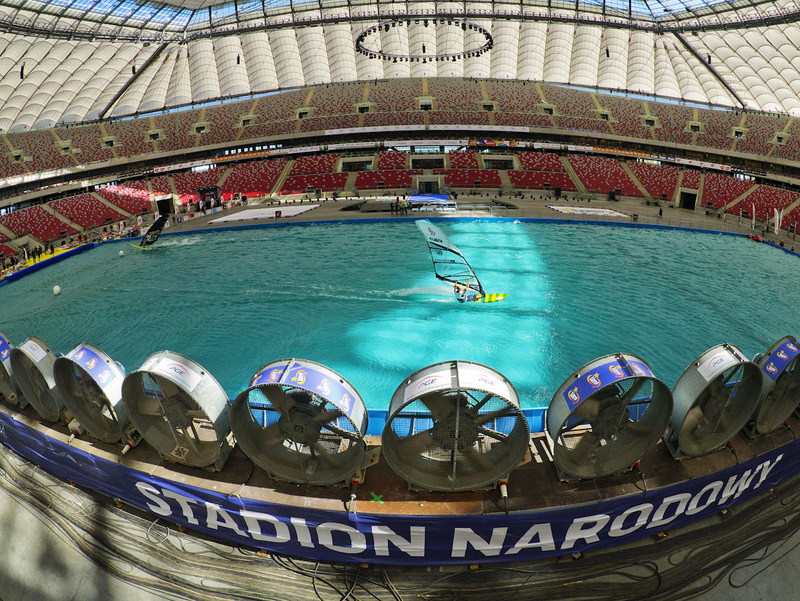 ooh i almost forgot one of the highlights: my first ever indoor event in the national stadium of warsaw. incredible action with live tv coverage and 40.000 people checking it out! 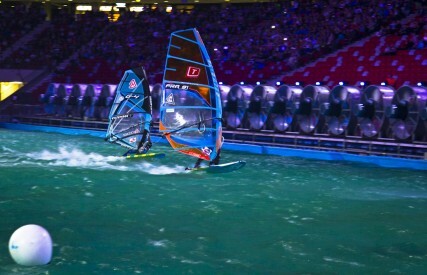 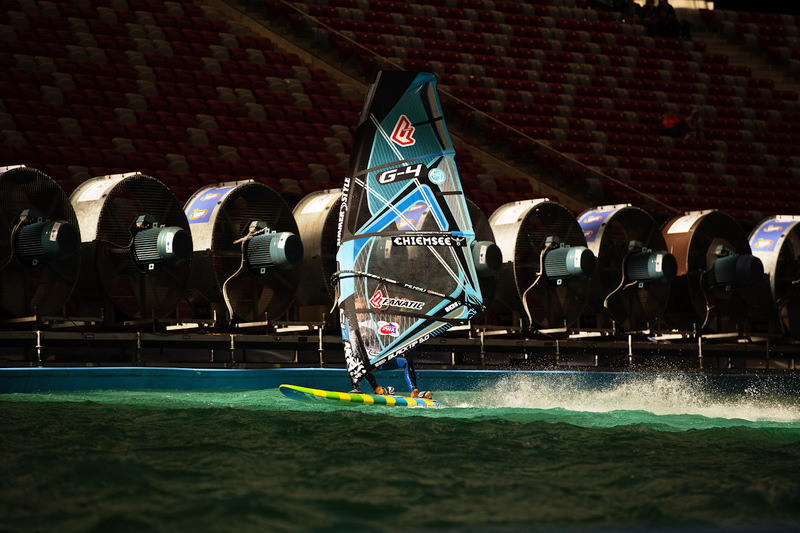 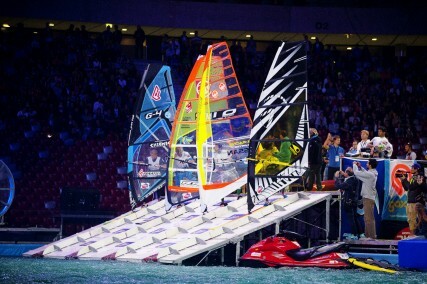 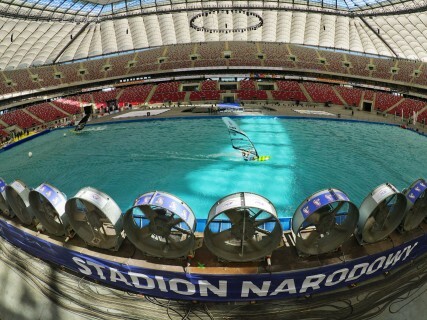 pretty amazing to have a windsurfing show featured like a soccer match. 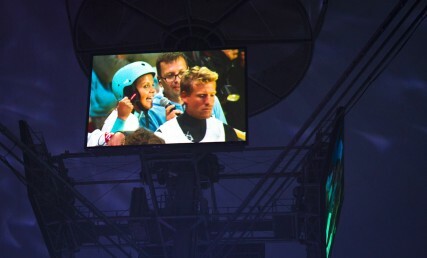 i finished 7th place.